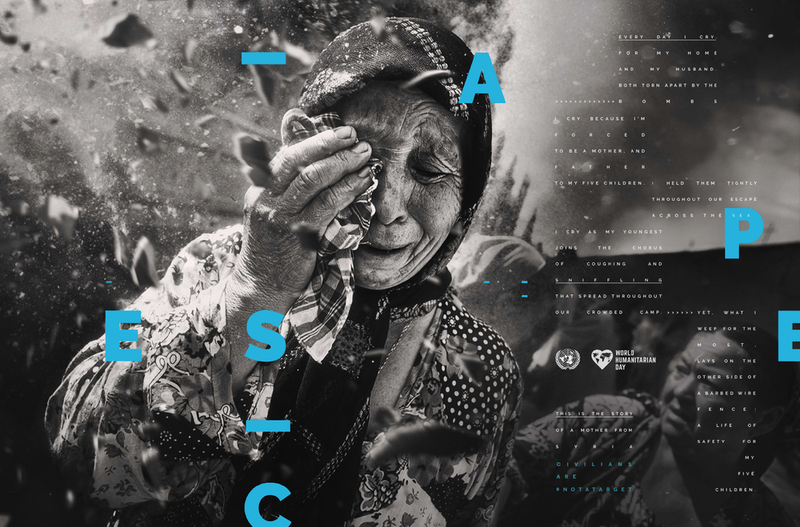 On World Humanitarian Day we launched #NotATarget, a 360 campaign to highlight the injustice of civilian harm in ongoing wars around the world. Using a FB Live activation, film, OOH and a kickoff event in Times Square, we encouraged the masses to share the stories of those being targeted who couldn’t speak for themselves. Using Facebook Live, we created the first camera filter for good. The Notatarget Teleprompter let people read in first person real stories of civilians trapped in war zones.